Chrysanthemum flowers first appeared in China as a blossoming herb as far back as the 15th century BC. Later the plant was carried to India and Japan, and was first brought to Europe in the 17th century, where Carl Linnaeus, a Swedish botanist, physician, and zoologist, created its name from the Greek words ‘chrysous (golden) plus anthemon (flower). Chrysanthemum was presented to England in 1789 and was transported to United States in the early 19th century. In 1961, the city of Chicago acknowledged it as their official flower. Chrysanthemum, also known as chrysanths or mums, belong to the Asteraceae (compositae) line, the second largest family of flowers. The original color of the Chrysanthemum flower was mostly yellow, but was modified through hybridization to include white, purple, and red. The mum blossom is actually a collection of hundreds of flowers. 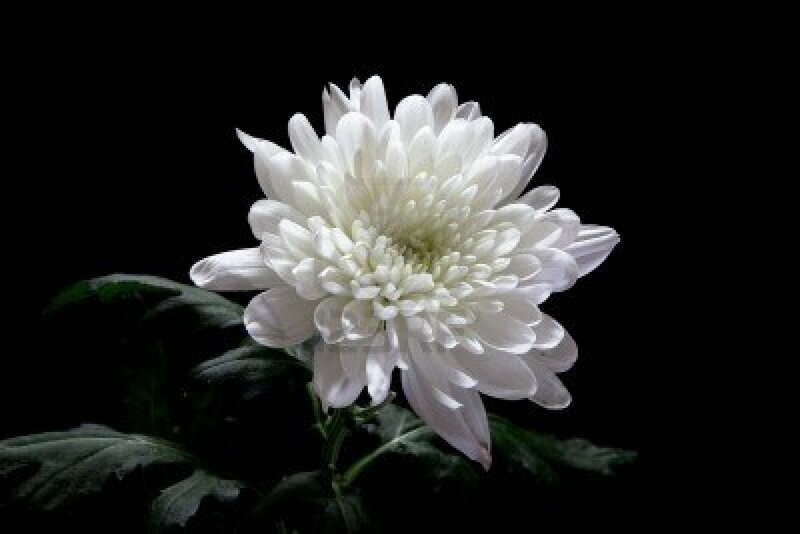 Each white petal of the Chrysanthemum is a ray flower which every tiny, orange bump in the center of the flower is the top of a disk flower. Each of the many ray and disk flowers carries a regular blossom’s male and female parts. The plant varies in height from two inches to six inches depending on the species. 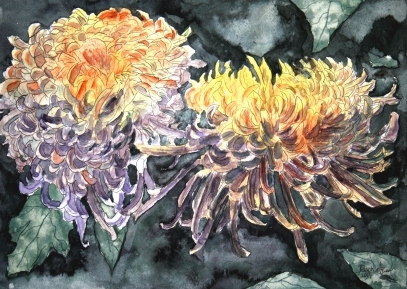 Chrysanthemum is one of the most known flowers, next only to rose. 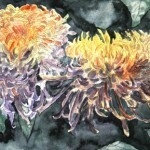 The chrysanthemum means compassion, cheerfulness, loveliness, rest, optimism, wealth, abundance, friendship and secret love. Chrysanthemums flowers have several ornamental, culinary, insecticidal, environmental, and medicinal uses that are famous to man since centuries. Chinese medicine still uses an herbal concoction of chrysanthemum for treating problems like fever and sore throat among many other ailments. People usually consume Chrysanthemum in tea form to cure viral and bacterial infections, sinusitis, digestive problems, and for improving eyesight and hearing. The most medicinal parts of Chrysanthemum plant are the flowers and leaves. 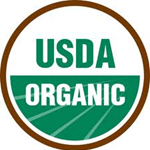 Some of its main ingredients include flavonoids, chlorogenic acid, and carotene. Chrysanthemum flowers contain a chemical called pyrenthrum, which helps naturally repulse most bugs. Chrysanthemum is also thought to reduce varicose veins and improve blood flow. The flower extract of Chrysanthemum has numerous positive health benefits. 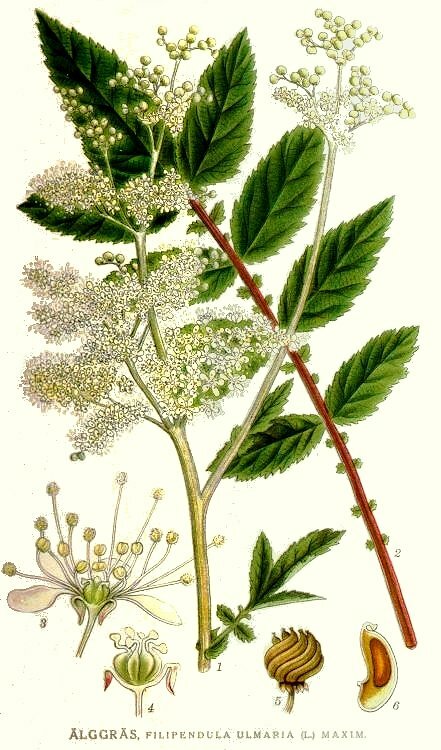 In customary Chinese medicine, for example, the leaf extract was utilized as a cure to purify the blood of toxins, cleanse the liver and also in the treatment of liver inflammation. The Chrysanthemum flower contains a number of vitamins and minerals including ascorbic acid, calcium, beta carotene, fiber, iron, niacin, riboflavin, potassium, vitamin C, magnesium,and essential oils. Traditional Chinese practitioners discovered health benefits of the Chrysanthemum plant that have been substantiated by modern researchers. For example, the Chrysanthemum extract is helpful in restraining the growth of many infectious agents including Pseudomonas aeruginosa, Staphylococcus aureus, tubercle bacillus, Streptococcus hemolyticus B, Shigella dysenteriae, and dermatomycosis. The Chrysanthemum herbal tea help people recover from the flu, and is considered to have a “cooling effect” that is helpful against heatstroke and infectious fever. The Chrysanthemum extract has been found to ease other symptoms associated with fever such as headach, sore throat, and nasal congestion. The Chrysanthemum plant extract is especially famous for its ability to “purify the blood.” This is related to its valuable effects on the liver, which is the metabolic core of the body for breaking down toxins. Scientific proof of its ability to purify the blood of toxins was discovered in research at the City University of New York. 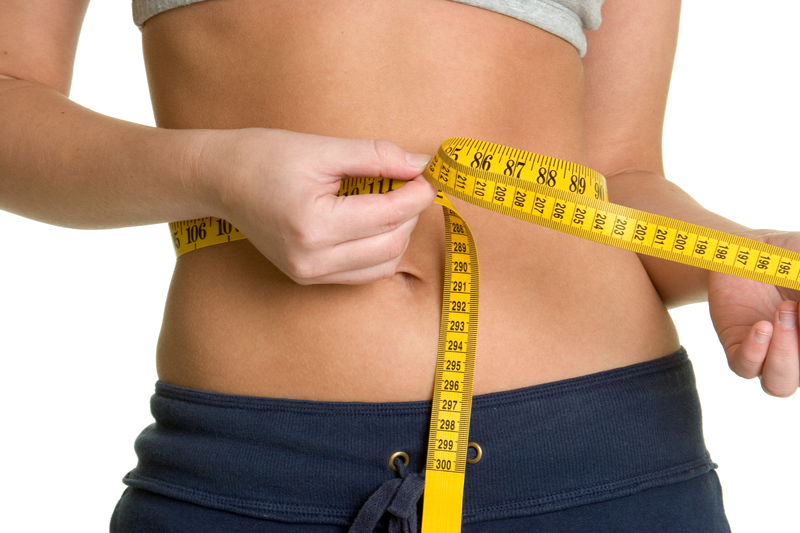 In modern times, Chrysanthemum has been proven successful as a weight loss supplement. The Chrysanthemum flower has a chemical compound called chloragenic acid, which diminishes the absorption of glucose from the GI tract. The Chrysanthemum leaves are rich in fiber, and low in calories and fats which improve their ability to regulate weight. The leaves of the Chrysanthemum flower have significant antioxidant properties, which are related to their carotenoid, flavanoid, and vitamin content. As a tea, the Chrysanthemum extract has been found to cure certain types of kidney stones, dilate the circulation, reduce bloating, reduce cellulite, and decrease bone loss. The Chrysanthemum tea promotes alertness, and clarity of the senses, calms the nerves and rejuvenates the brain. 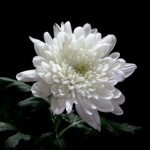 Buy Organic Chrysanthemum Flowers online from Maison Terre’s online store.